I know your probably all like?? What Revlon Colourstay? Been there- Done That! I know I know! But I wanted to make this post just incase some of you had the same problems as I have with the product. Slightly difficult to apply & dries fast so you must work quickly on one area of the skin at a time. Hard to Remove - Will probably take 2x as long as light-medium coverage foundation. Another con, which for me is a HUGE downside, is this really broke me out! I was on the verge of major acne. HOWEVER this was a combination of this, St Moriz and slacking on my skincare routine. 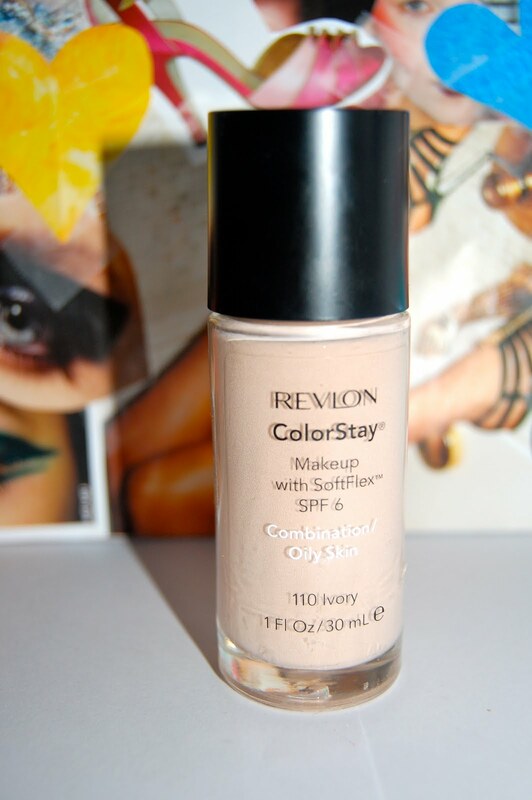 Overall I love this foundation but I only use it once in a while to prevent breakouts. If you have acne/badly blemished I wouldn't recommend this for daily use. Also if you're going to use it, make sure you are vigorous with your skincare routine and remove all traces of the foundation. I love this foundation, it is my HG! I only did a post about it last week :) The coverage is amazing. I'm sorry it broke you out!